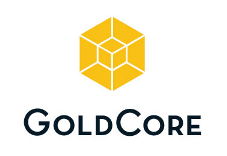 The decision to apportion retirement savings into gold and other precious metals is being taken by an increasing number of U.S. citizens who understand that the value of the U.S. dollar is being silently eroded by inflation. Indeed,the real rate of inflation is much higher as our key financial outgoings – health insurance, home heating and groceries - are much higher than the official rate of inflation. 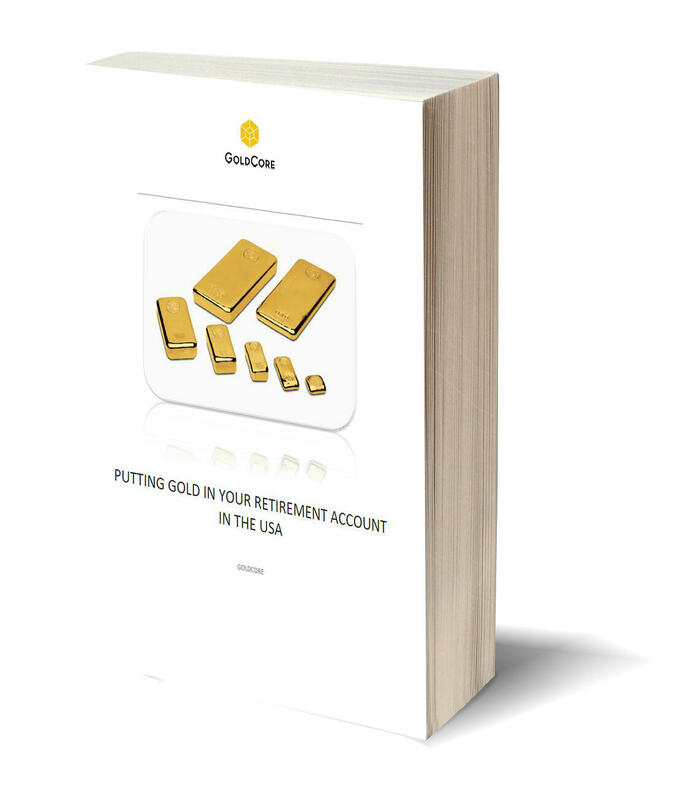 By downloading this eBook, you will learn the fundamentals of how to put gold in your IRA retirement account in the U.S.